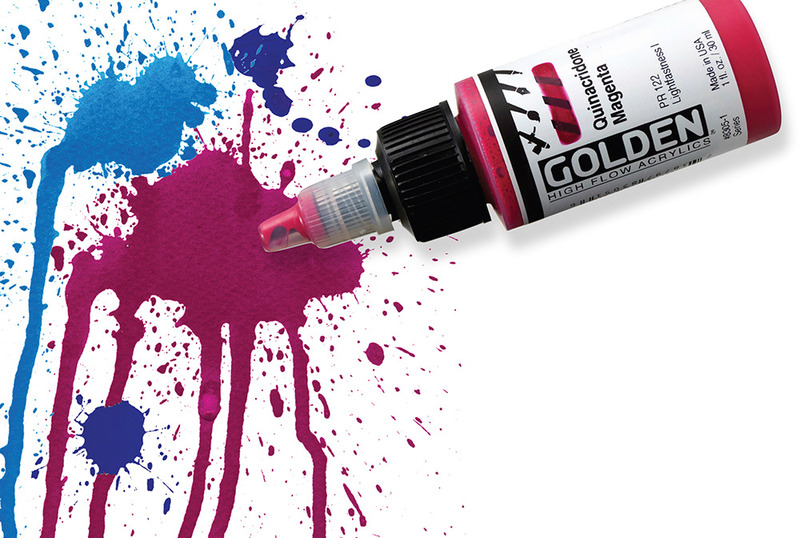 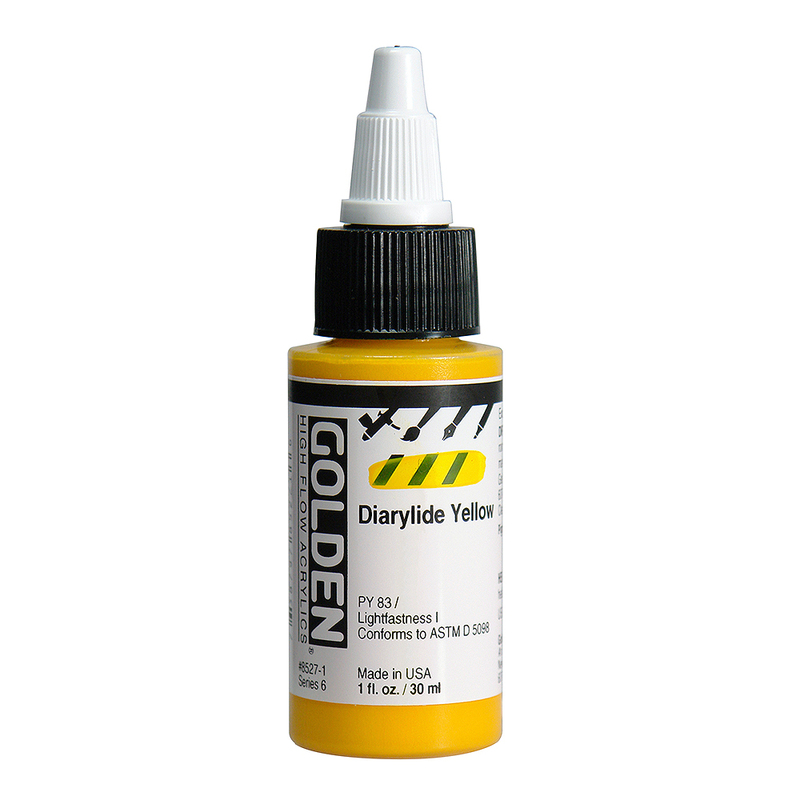 These 30ml bottles of Golden High Flow Acrylic Paint are filled with highly pigmented colour that has an ink-like consistency. 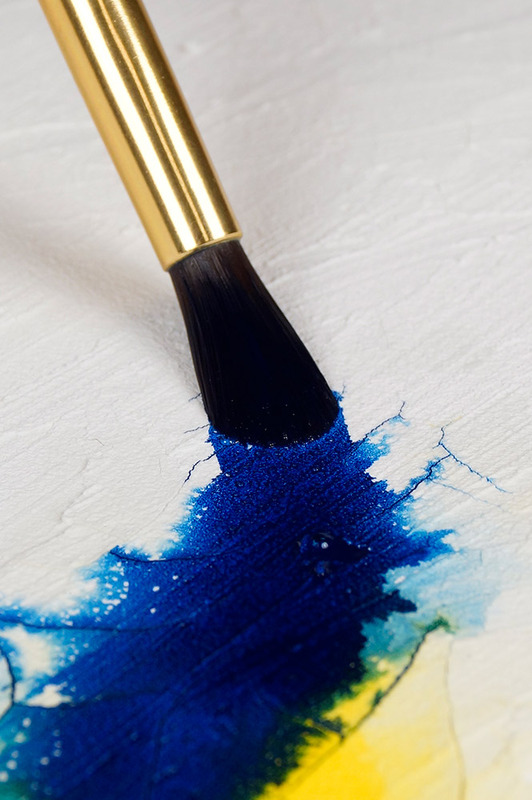 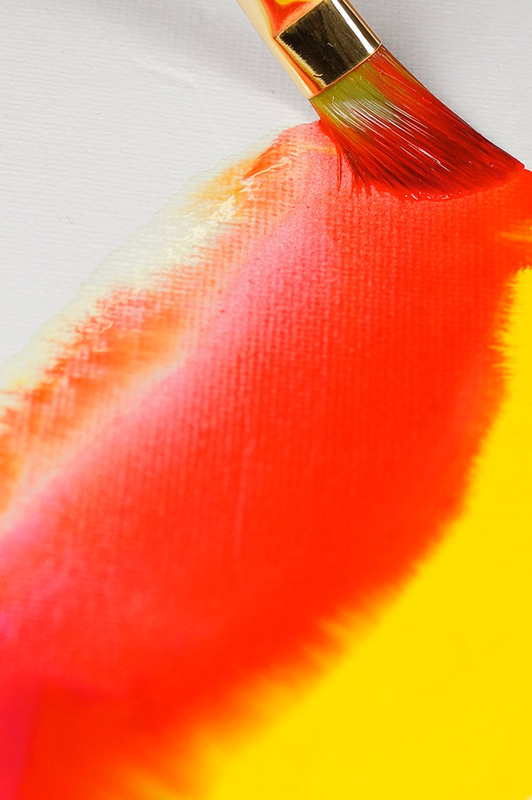 This range is made using only the finest artists pigments which results in vibrant colour that can be used with all kinds of acrylic painting techniques. 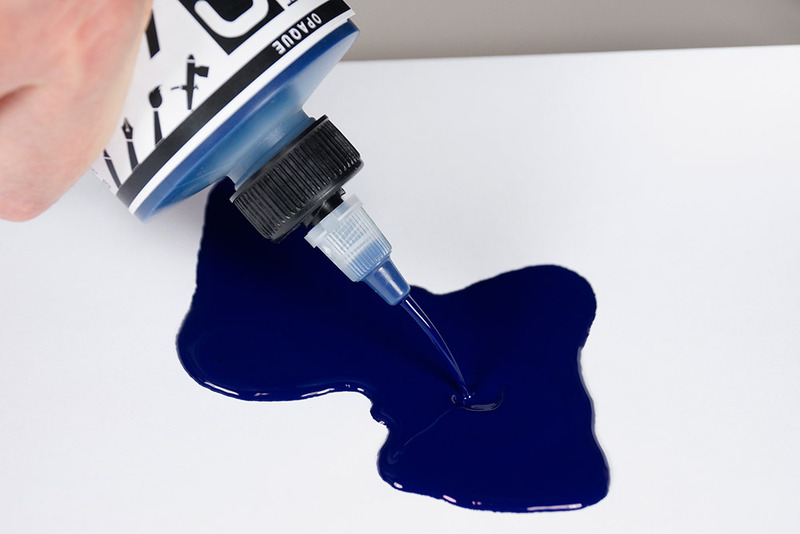 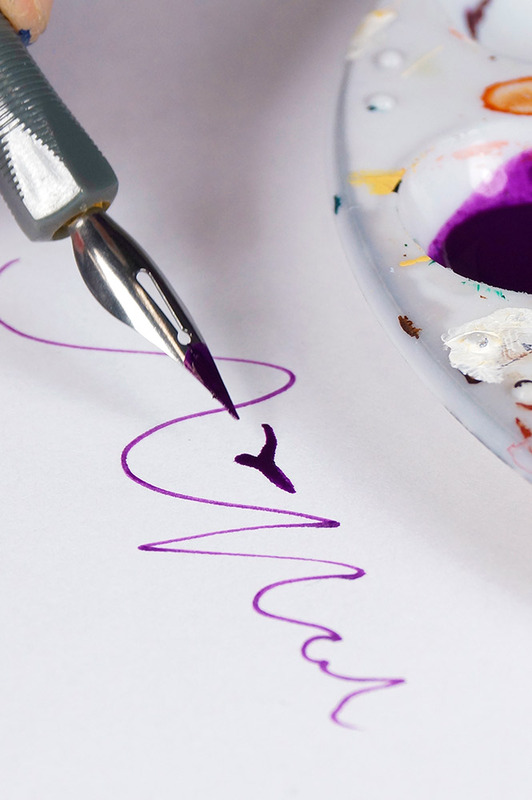 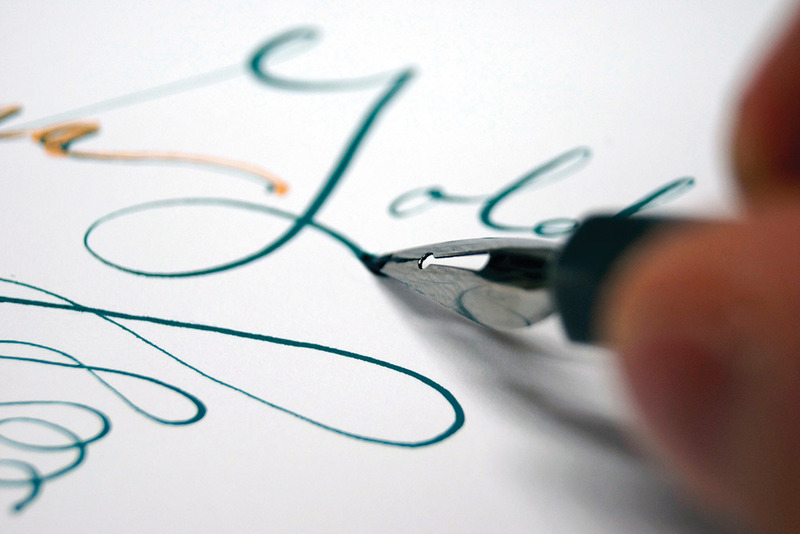 Why not try them in paint markers, with a dip pen or airbrush or just apply with a brush - they can even be used for techniques like calligraphy, staining, leveling and would make an exciting addition to mixed media!